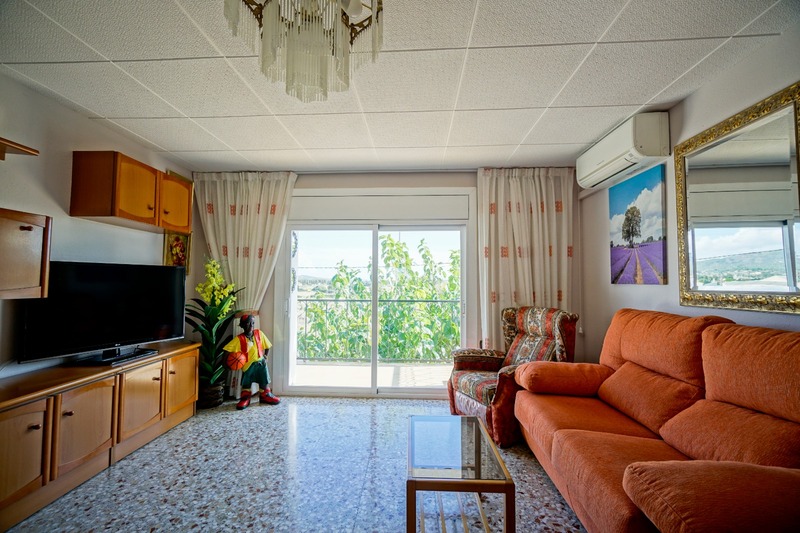 It consists of a spacious and cozy living room with fireplace, fully fitted kitchen with appliances, modern and functional, four bedrooms, all with fitted wardrobes, a bathroom, a toilet, and two great terraces from which you can enjoy all year. 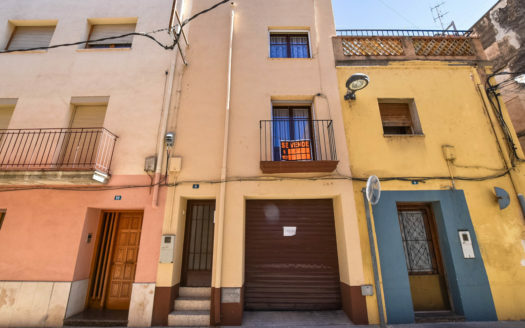 The house consists of two floors, on the ground floor we find the living room that leads to the terrace, the kitchen, a toilet, a living room, and the cellars. 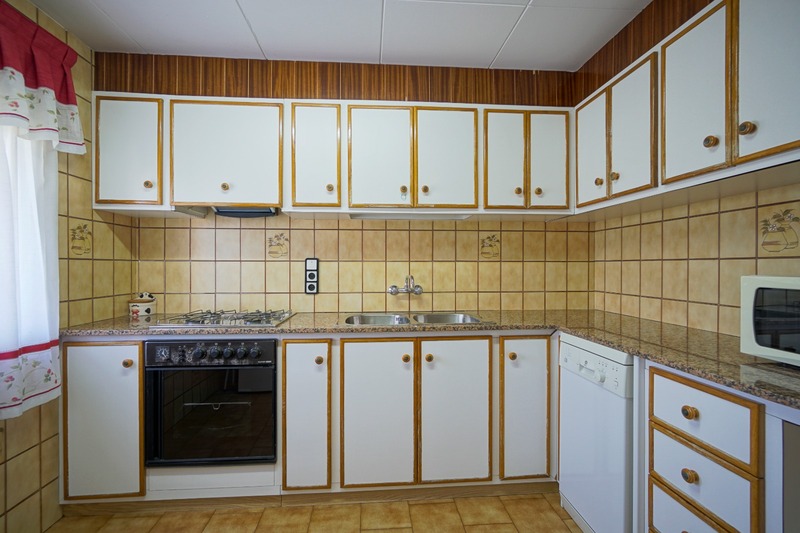 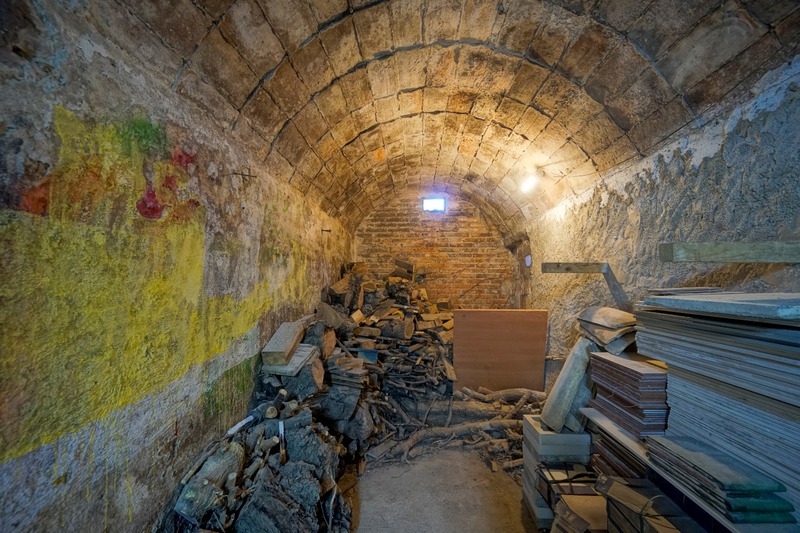 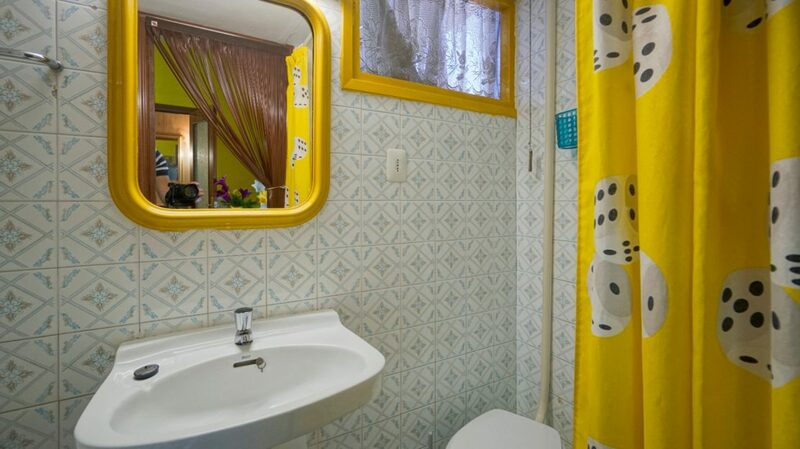 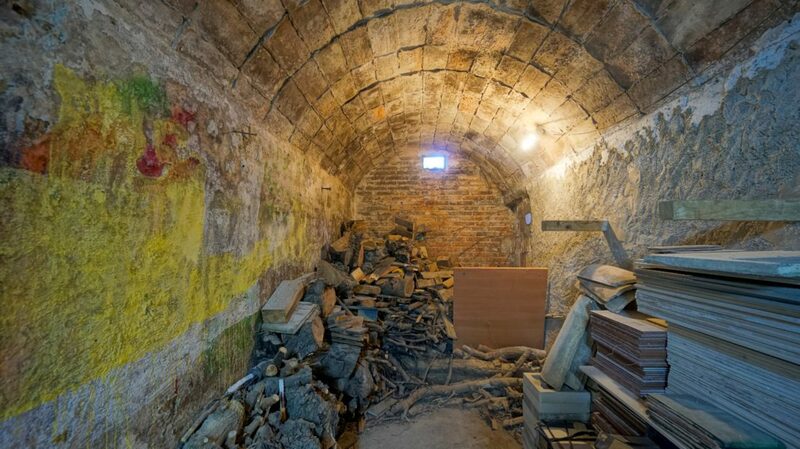 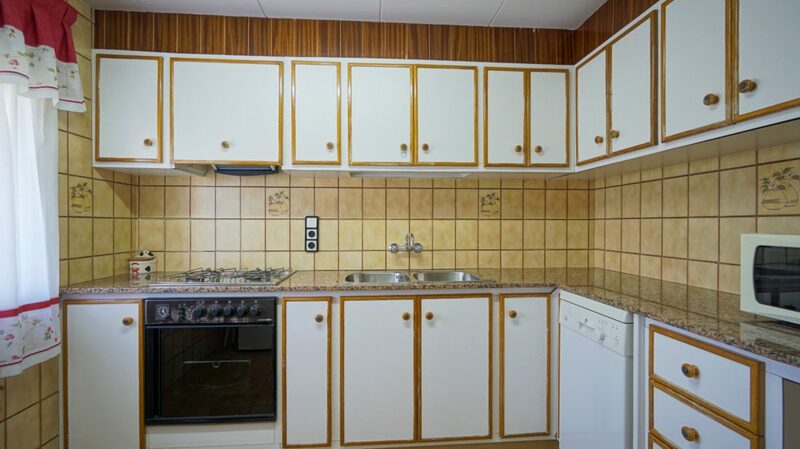 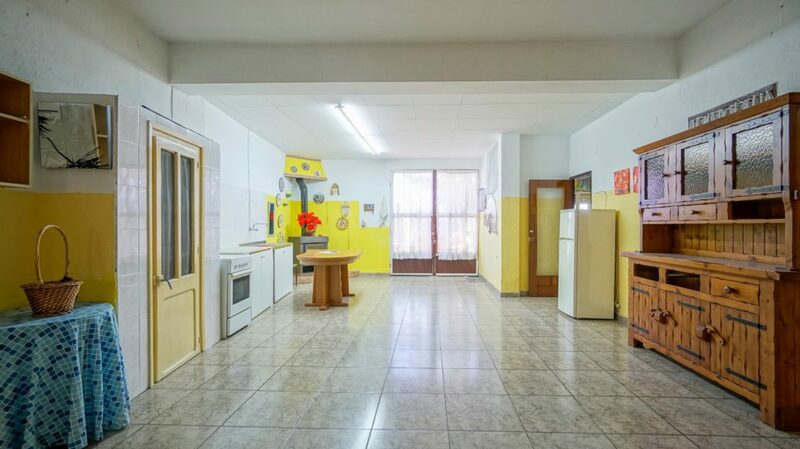 It has a spectacular basement with cellars and many possibilities. 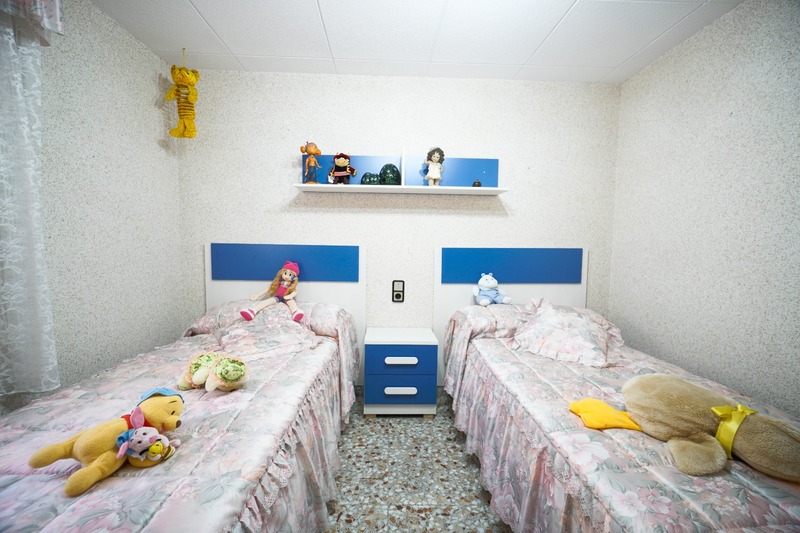 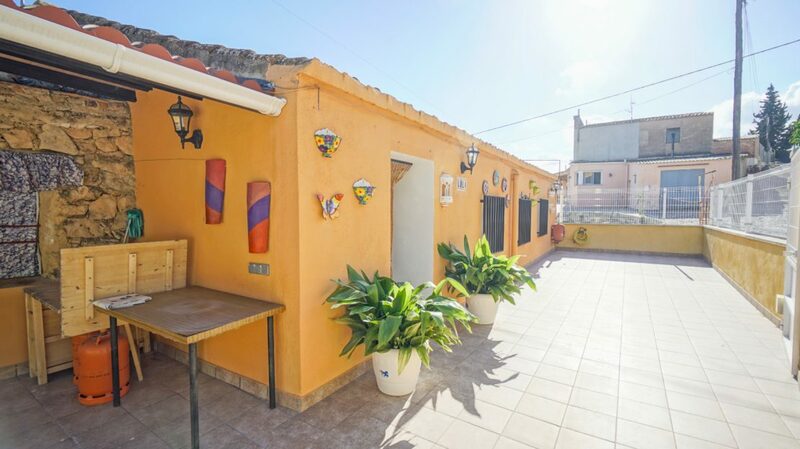 It also has a garage, storage room where you can store your belongings, patio, a wonderful garden, and access for the disabled. 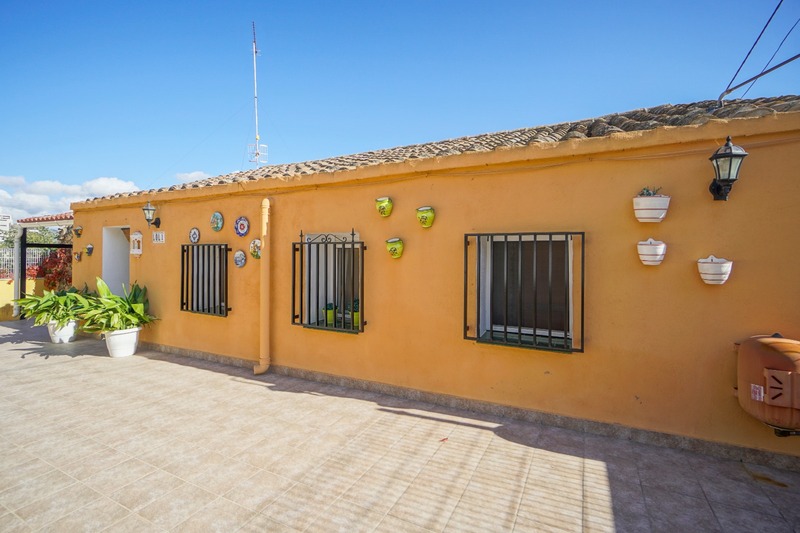 So that you can make the move as soon as possible the electricity and water supplies are already registered, and it is sold fully furnished. 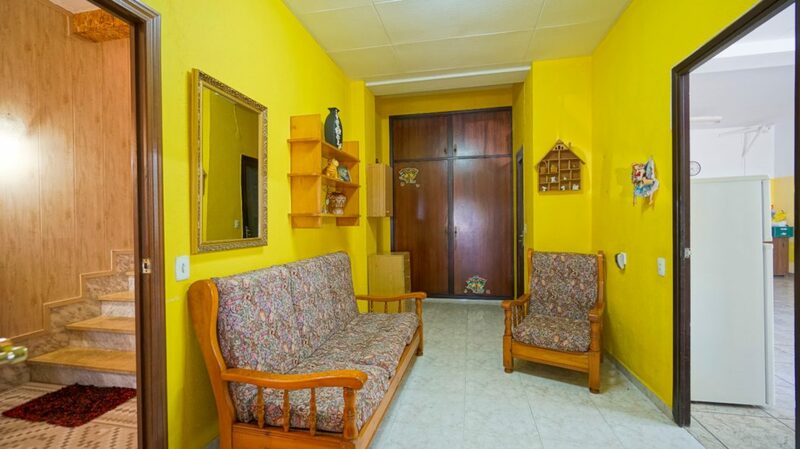 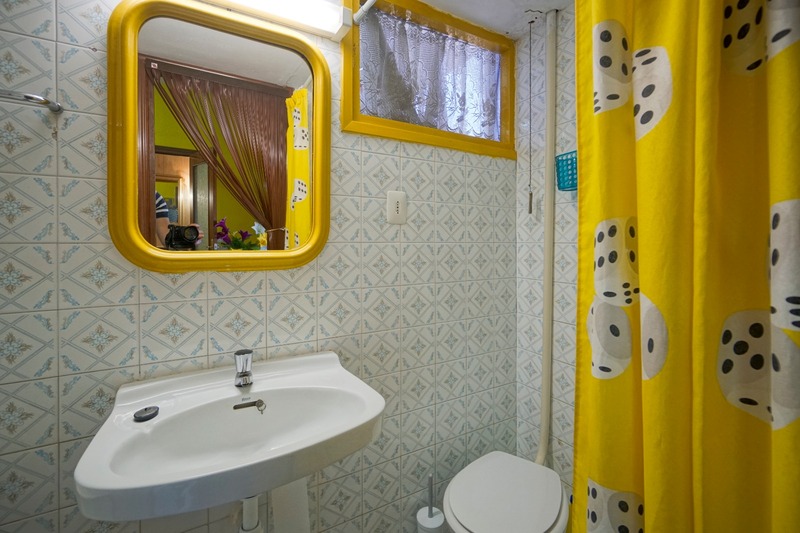 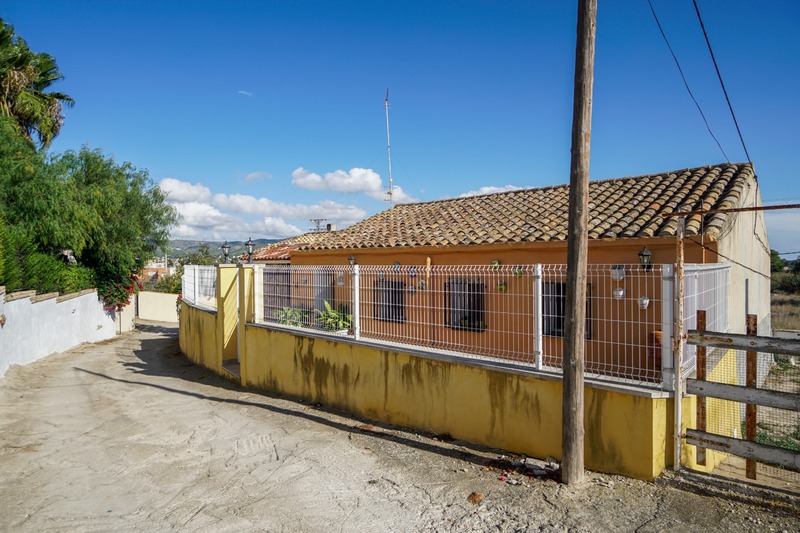 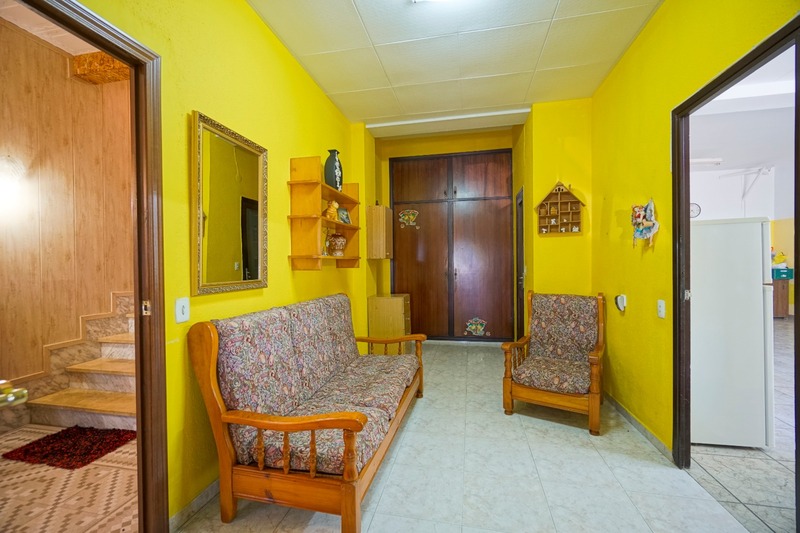 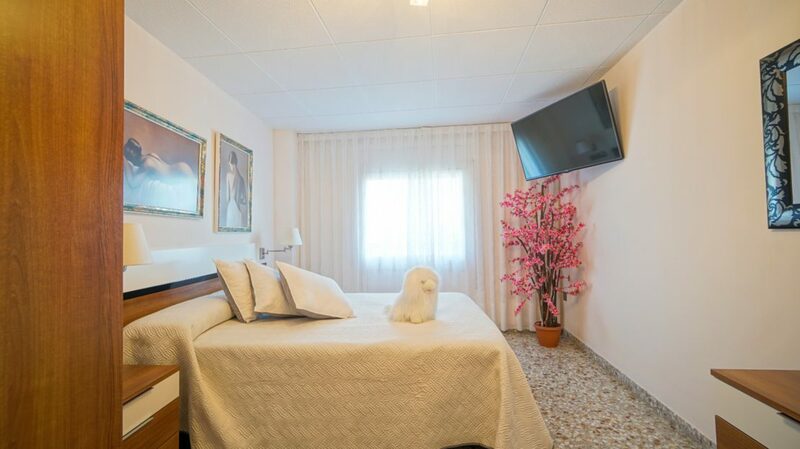 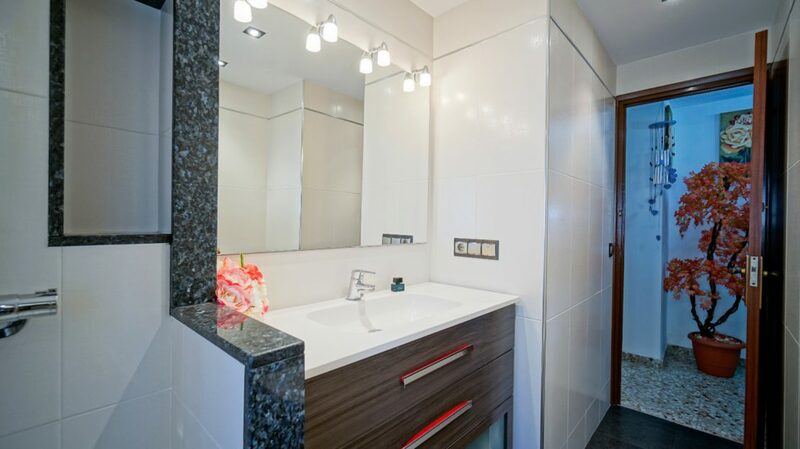 It is located in a very quiet area, very well connected, with all the services at your fingertips, in a privileged location, two minutes from the center of the town. 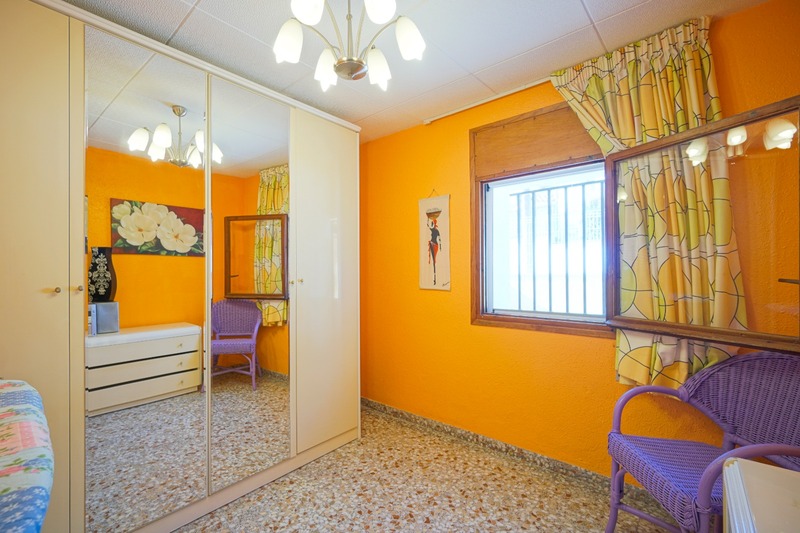 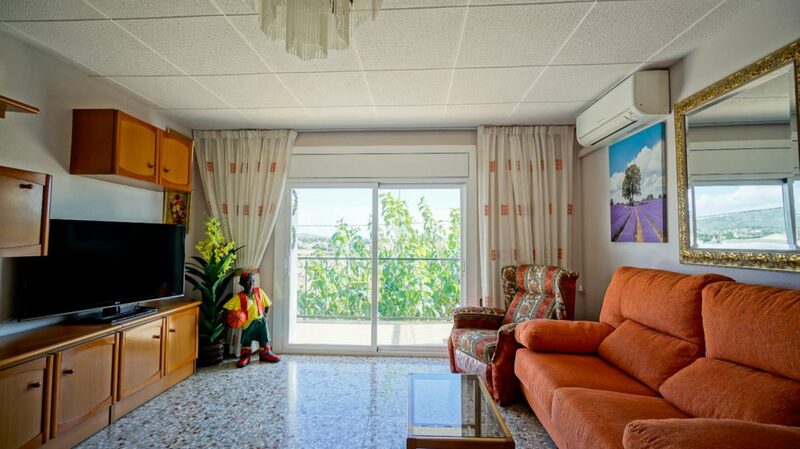 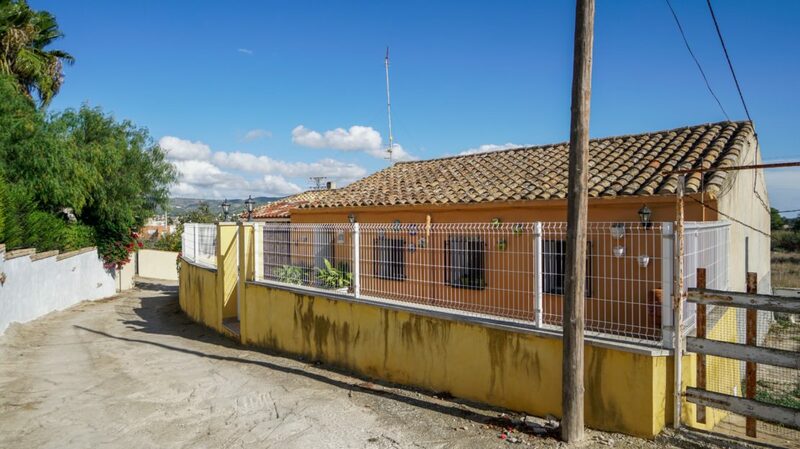 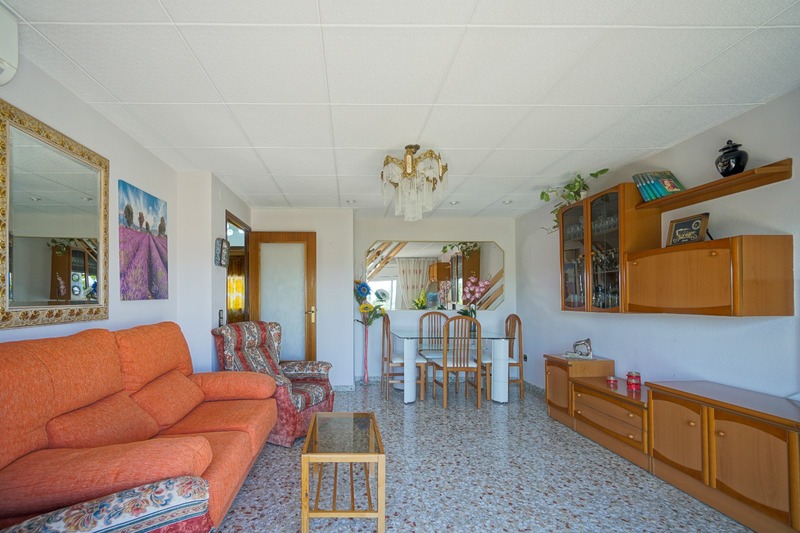 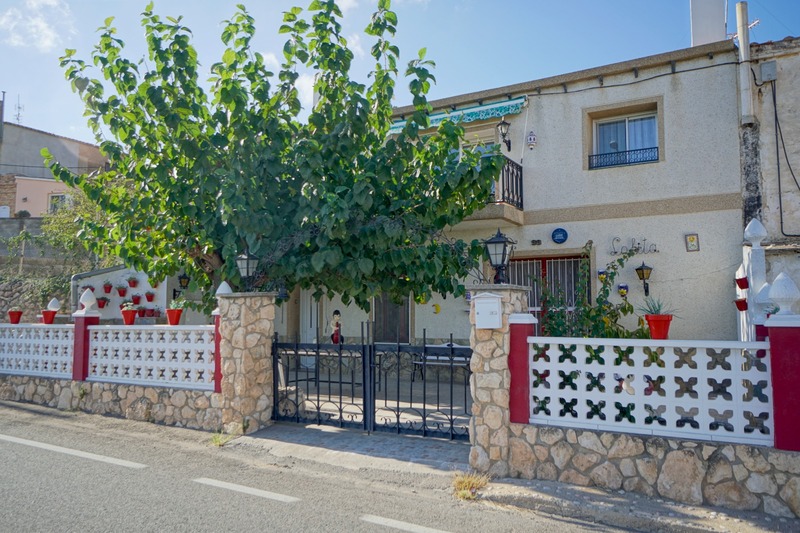 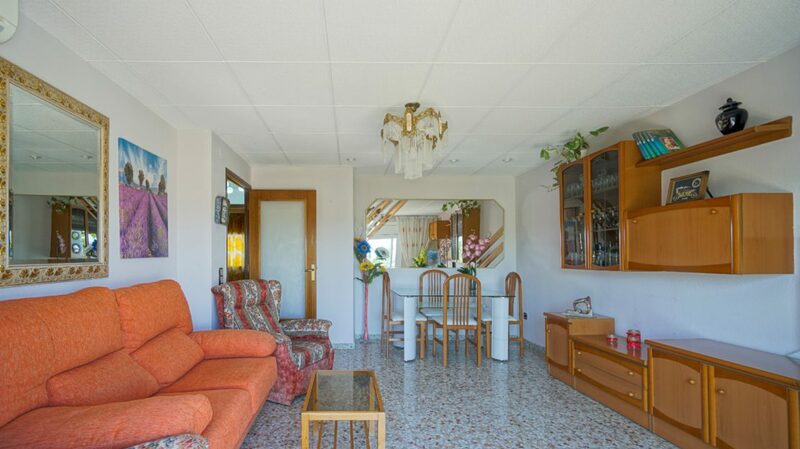 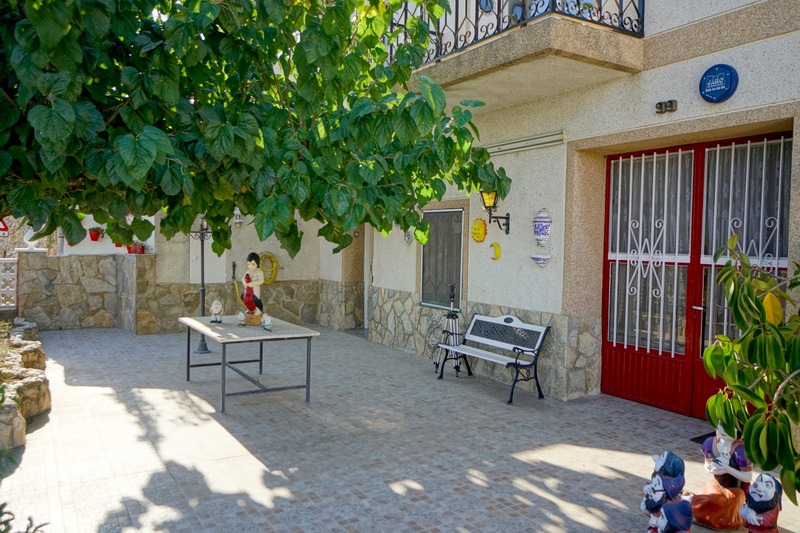 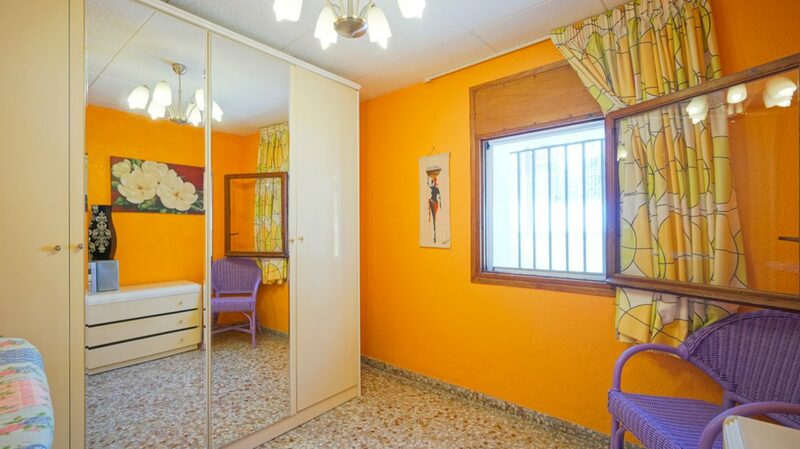 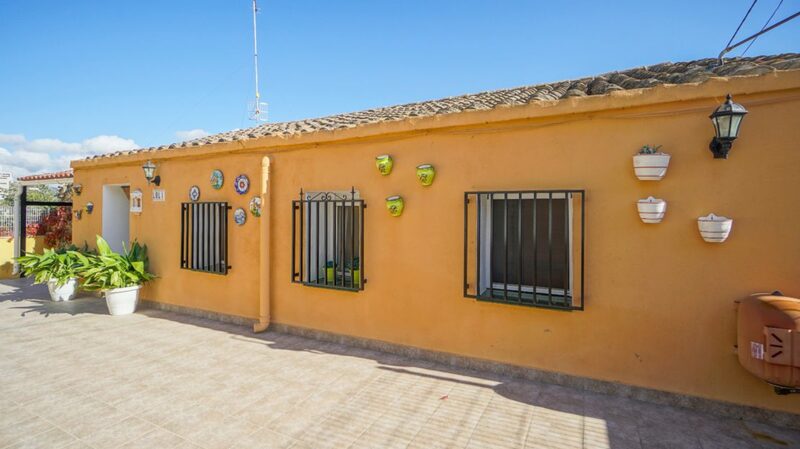 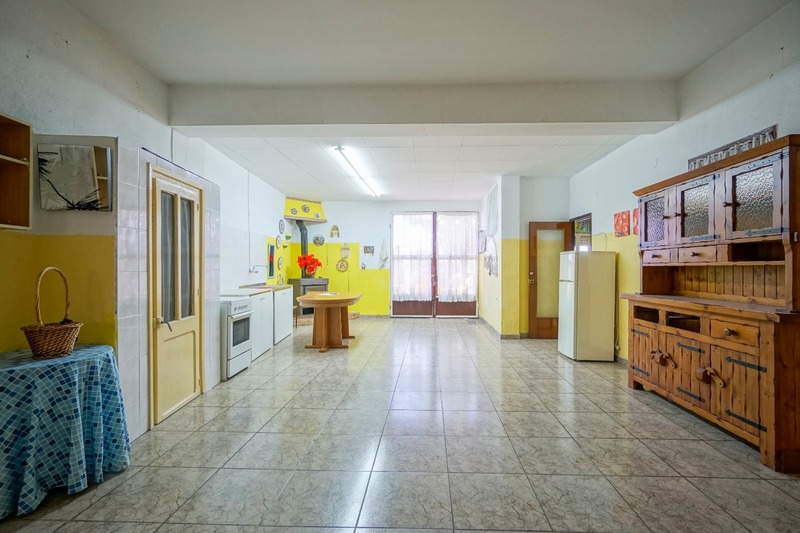 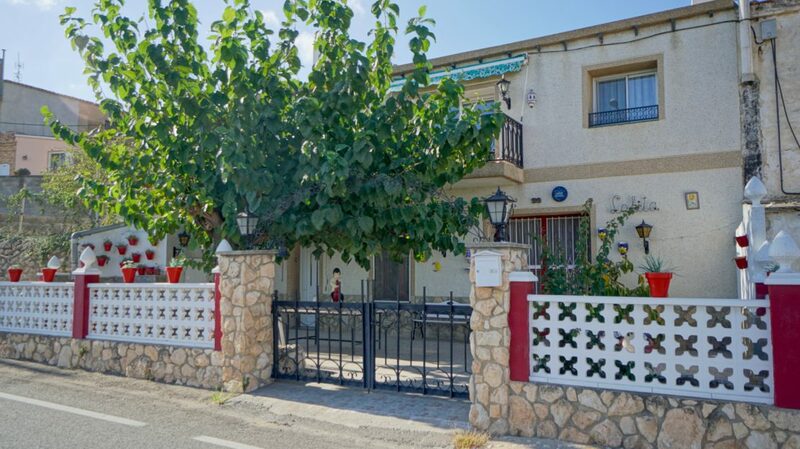 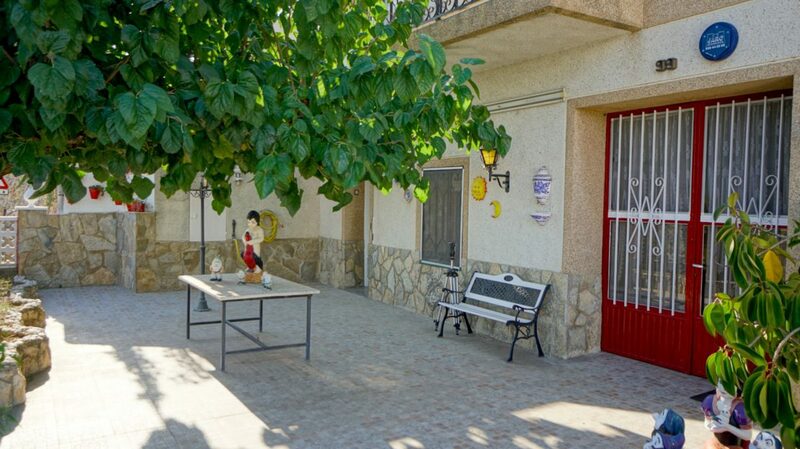 With direct access to TV-3421, 6 minutes from Tortosa, and 1 hour from Tarragona. 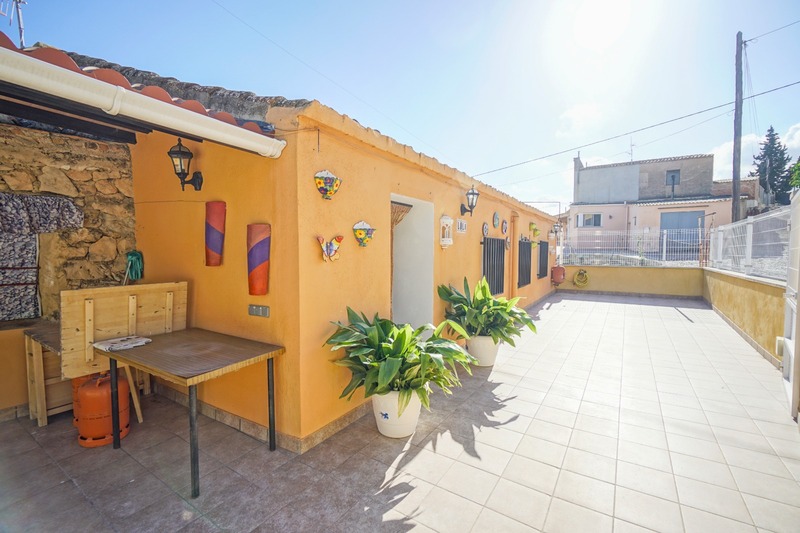 For lovers of nature, the term enjoys incomparable places such as the Massís dels Ports, which offers a variety of possibilities, whether for simple recreation or for the practice of mountaineering. 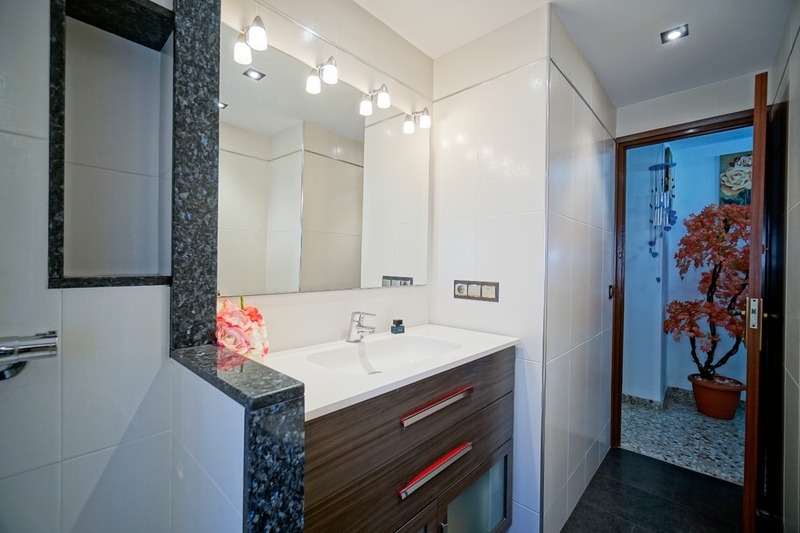 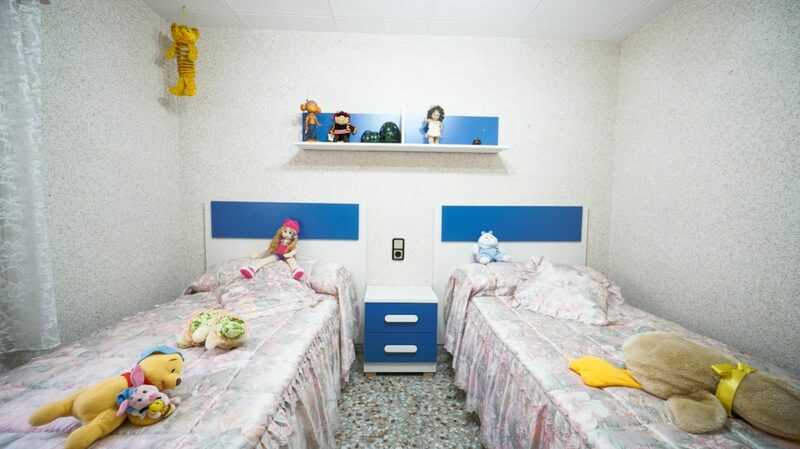 You also have supermarkets, pharmacy, restaurants, leisure areas, health center, schools.